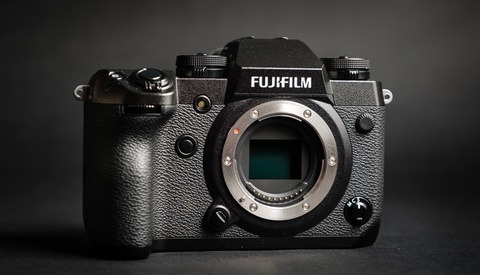 Phase One just announced that they are now fully supporting Fujifilm cameras, including the GFX 50S – and one can imagine so will the GFX 100S and the GFX 50R when they are released. 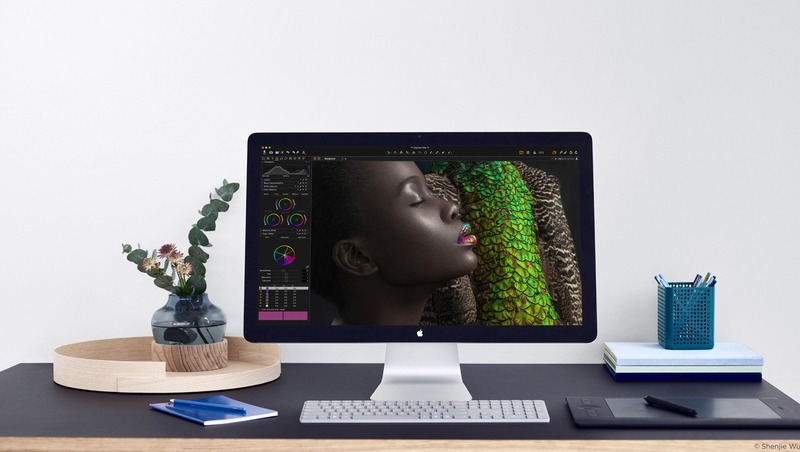 Until now, it was possible to edit files from most APS-C Fuji cameras, but Capture One didn’t offer tethering support or film simulation either. With Capture One 11.3, support for Fujifilm medium format cameras and the X-T3 has been added, and tethering is now possible with most recent Fuji cameras. We’ll still have to wait for a future update to get access to film simulations and Live View, however. Similarly to Sony users, Fujifilm photographers will be happy to find that they now have a dedicated version of Capture One, with Capture One Express Fujifilm and Capture One Pro Fujifilm. 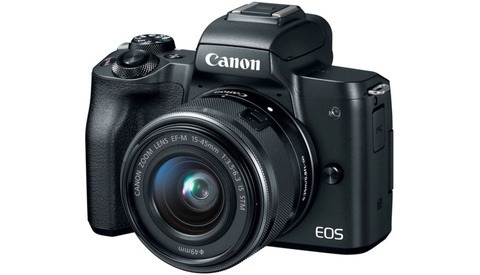 The first is free of charge, supports only Fuji cameras, but doesn’t offer a tethering mode. 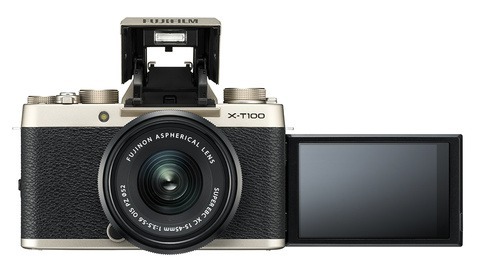 For that, you’ll need the Capture One Pro Fujifilm version which is available for $159 per year or $16 per month. If you already own a Capture One Pro license, you can download the 11.3 update free of charge and get access to all the features for you Fuji as well. This move from Phase One and Capture One is both exciting and surprising. When I received the press release I wondered if this was an indication that Capture One is slowly growing into a product on its own in the sense that it’s not the Phase One platform open to other camera users, but a photo editing software that supports tonnes of cameras, including Phase One. Or perhaps, it’s the sign that Phase One doesn’t take the small medium format sensors as a serious competition to their XF system, now that they only offer digital backs with full frame medium format sensors. Only the future will tell, but in any case, I believe it’s for the best, and as a Capture One ambassador I’m very excited to see the platform being open to more systems. For more information about Capture One Fujifilm, please visit Phase One's website. If you are not sure Capture One is right for you to edit your Fuji files, download the free Express version or the 30-day trial of the Pro version. As a GFX user who loved being able to tether in Nikon, I think you’re right on both counts. Capture One has matured into an incredible software whether you’re ever going to be a Phase One shooter or not. AND Fuji has (IMO) made the correct decision to carve out its own niche, neither being yet one more maker of FF, but also not competing with Phase exactly. How about Sigma Foveon sensor cameras? Any support for them yet? The Merrill sensors produce wonderful images and mainstream support would be nice to have.